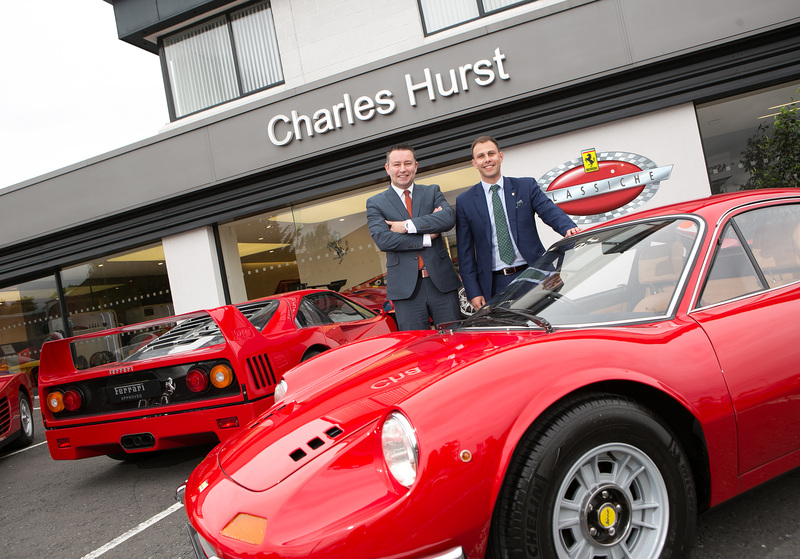 Charles Hurst Belfast, the only official Ferrari dealership on the island of Ireland, has been awarded the title of Ferrari Classiche Officina, one of only ten in the UK to receive this recognition from Ferrari HQ. 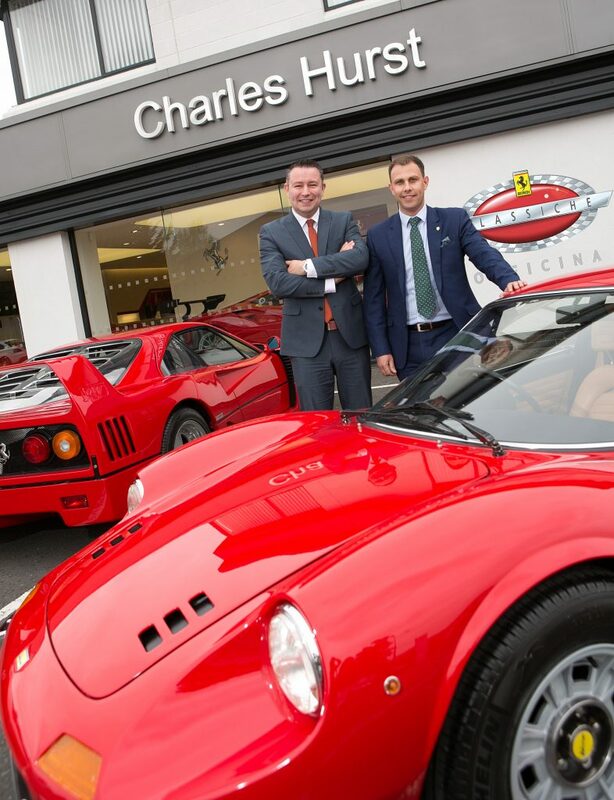 As an ‘Officina’, or ‘Workshop’ location, Charles Hurst Ferrari and its customer base throughout Ireland can benefit from the direct support of the Ferrari workshop in Maranello, Italy, for vehicles over 20 years old. There are only 49 confirmed ‘Ferrari Classiche Authorised Workshops’ worldwide, each committing to maintain a dedicated workshop ramp and a fully-qualified and trained technician exclusively for the maintenance, repair and certification of Ferrari classic cars. Each nominated ‘Officina’ is authorised to implement the Ferrari Classiche certification process, ensuring the maintenance of the vehicle’s value and further safeguarding the technical heritage of the Ferrari brand. Charles Hurst, part of Lookers plc, represents 20 automotive brands across seven sites, including the largest automotive park in Europe at its 20-acre Belfast base.